False lashes – whether you love them or hate them, you have to admit that they add such depth to eyes that mascara just can’t do. Although they can be somewhat intimidating if you’re new to the trend, with a little practice, you’ll realize they’re not! There are a ton of different brands, thousands of styles, where to even start? 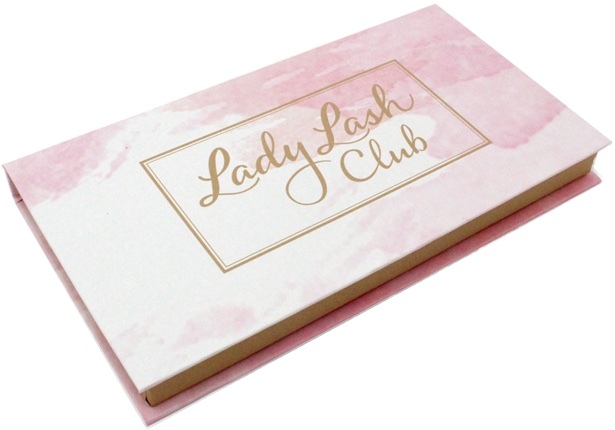 I recently came across the brand Lady Lash Club and immediately loved their concept! They’re a new company from Vancouver offering a unique subscription service that delivers 4 pairs of 100% mink lashes right to your door every single month – all for $25! They offer 12 different styles from soft & subtle to thick & bold and everything in-between. You can interchange different styles each month depending on your mood and will without a doubt get more than a few uses per pair. Although I don’t wear false lashes daily, I LOVE finding a good pair that I can wear every so often – AKA date nights or dress up occasions. There’s something about lashes that really adds the finishing touch to an already full-glam makeup routine. 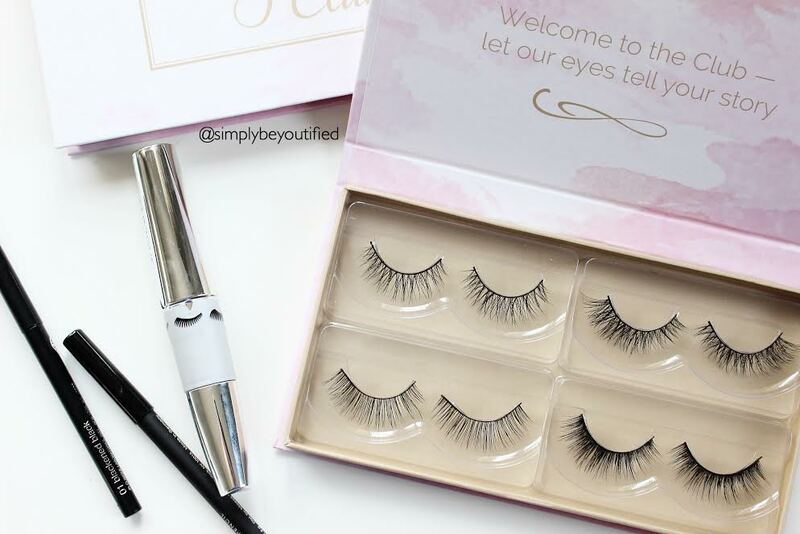 Are the lashes always different in the subscription box? Lovely post! You get to choose your lashes that you recieve. This is amazing!! 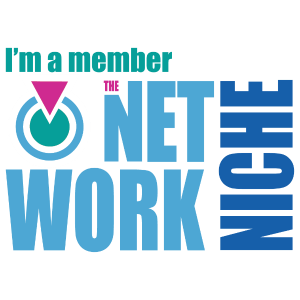 never heard of a lash subscription…and its Canadian too!!! What adhesive did you use that you feel worked best? I used the lash companion glue from esqido.. it works great!